Discover a new world of beautifully styled teak outdoor furniture finishes, synthetic wickers and outdoor fabric options. Supplying Retail Outlets, Commercial Projects, Interior Designers and Private Labels across Australia. 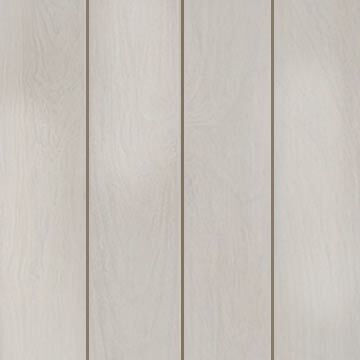 Choose from Smoothly Sanded, Rustic Texture and Rustic White Wash finshes. 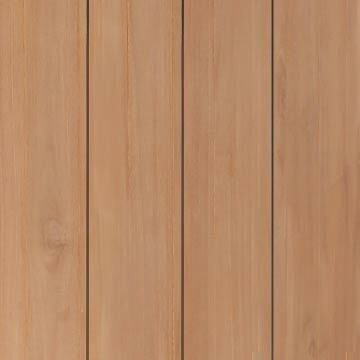 Super sanded natural teak collection is made from solid, rustic teak with smooth natural features such as ridges with a beautiful rustic texture. Our rustic collection is made from solid, rustic teak with smooth natural features such as ridges with a beautiful rustic texture. At East India Trading we utilise machine made mortise &tenon joints which are joined with stainless steel fittings, ensuring the strongest possible construction. 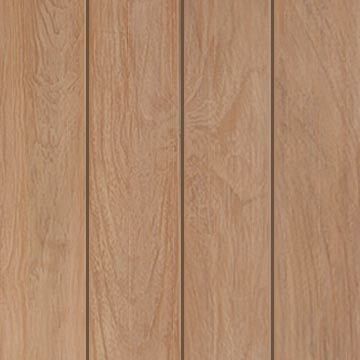 Our teak is heavy-weight, with extra thick construction to ensure longevity. 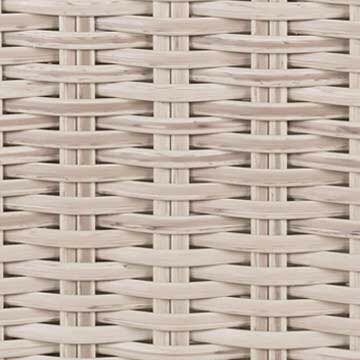 Our natural looking synthetic wicker collections are hand woven from highly durable UV protected HDPE which is 100% recyclable, insensitive to temperature differences and stands up to harsh weather conditions. 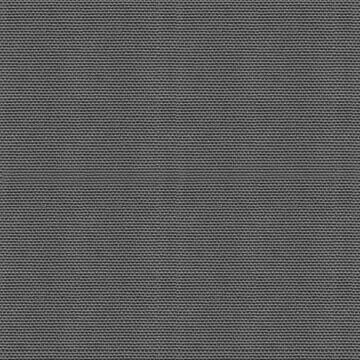 We currently stock 2 to 3 fabric colours, but our fabric suppliers produce over 20 different colours, we are happy to accommodate should you need more fabric colour options - to suit your market or commercial project. 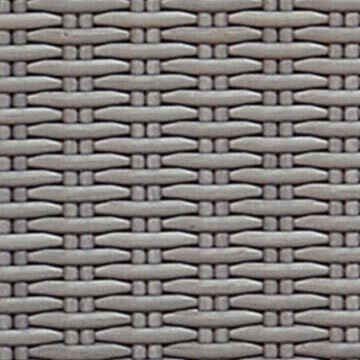 Our outdoor fabric are specifically crafted for daily interaction with various weathers and climates. 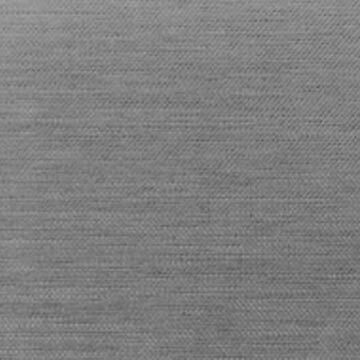 Through numerous processes and tests, the color of the fabric is sure to last long against sun-light and ultra violet rays. Based in Sydney, Australia we are wholesalers of Premium Teak Outdoor Furniture, we pride ourselves on giving the highest levels of service and delivering the highest quality teak furniture to Retail Outlets, Commercial Projects, Interior Designers and Private Labels across Australia. Thank you for contacting East India Trading Wholesale Teak Outdoor Furniture Australia - we will get back to within 24 hours - if you prefer to speak to someone call us on (02) 8710-9020 between Mon-Sat:9am - 5pm. © East India Trading, Australia's Premium Wholesaler of Teak Outdoor Furniture. All rights reserved. Sitemap.